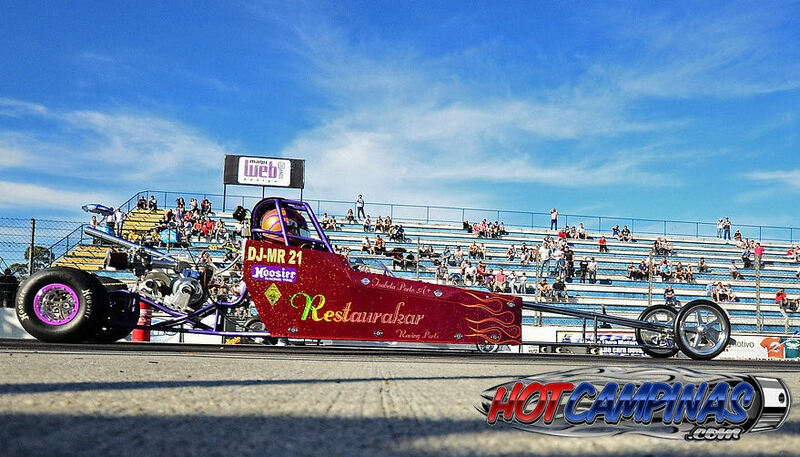 Set the ET record for Brazil at the Curitiba Raceway with my McGee Cams engine--200m in 7.409 seconds. Thanks Chris McGee, and McGee Cams for my engine. It is the fastest in Brazil.